RMA’s NIJ 0101.06 Certified Level IV (model #1189) rifle plate is designed to withstand rugged usage while not compromising the ballistic integrity of the plate. The Level IV is multi-hit .30-06 M2AP tested by an NIJ certified laboratory and can defeat between 5-7 M2AP rounds. 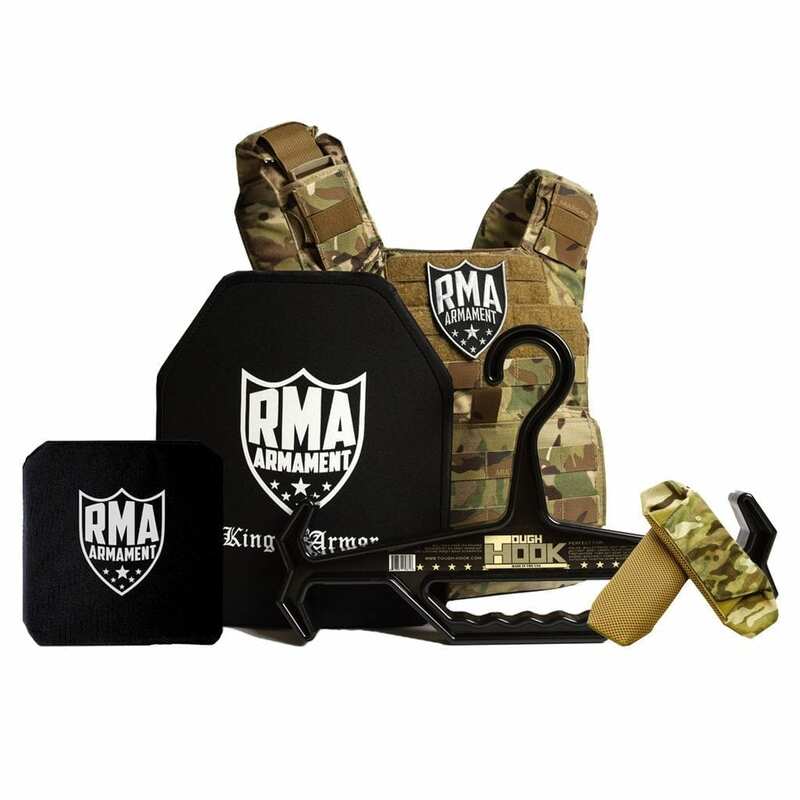 RMA has no hesitation in claiming that the level IV (model #1189) rifle plate is the strongest of its kind on the market today. The reasoning is simple: RMA uses a patented ceramic tile array to greatly reduce crack propagation. Conventional level IV plates use a monolithic piece of ceramic, which, when hit by an M2AP round, produces ‘spiderweb’ cracks across the plate, greatly reducing the plate’s ability to defeat multiple rounds. 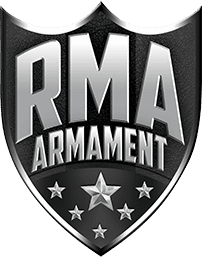 RMA’s patented tile array essentially tells the ceramic where to crack upon impact, mitigating the damage and integrity to the rest of the plate and ensuring full protection to armor piercing rounds on other parts of the ceramic. This patented process undeniably provides world-class safety to military and law enforcement personnel across the globe that is unmatched by any other manufacturer. Throw it out the window, run over it with a truck, it doesn’t matter. This plate will do its job every single time. Which Armor Is Right For Me? Great customer service and quick responses. The product looks and feels well made. Incredible! Thanks! Ceramic plates designed to take multiple hits. 👍🏼!!! Law Enforcement is an inherently dangerous profession. 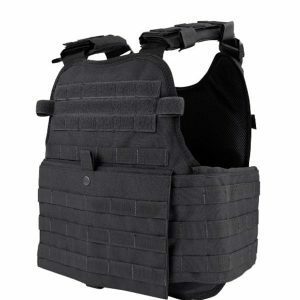 With that in mind I realized that I needed additional protection from ballistic threats that my soft armor simply could not stop. I began researching how various companies, including RMA, made their products. 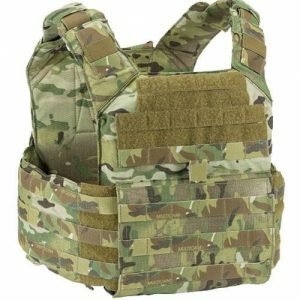 I ultimately decided that ceramic level IV armor, made in the USA, was exactly what I needed as it was lighter than metal armor, and I did not have the worry about bullet fragmentation and spall if I were to take a round. 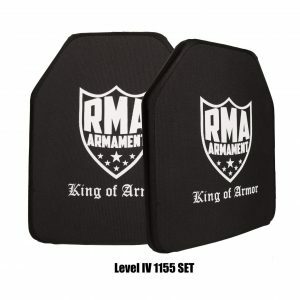 Ultimately I decided on purchasing the RMA model #1189 level IV plates and could not have been happier with my decision. The plates are comfortable to wear over an extended period of time (perimeters, tracks, high risk calls for service, etc.) and have not limited my movements. I also like the peace of mind that these plates can take repeated rounds from high powered rifles and still provide adequate protection, these plates are truely the strongest I could find. While I do not wear these plates everyday, there is not a day on the job that goes by without these plates riding shotgun next to me. I have owned these plates for about 8 months now and have recommended them over and over to anyone who is looking to purchase this lifesaving equipment. The RMA staff is also extremely helpful and are very quick to respond to questions. When the time comes to buy new plates, RMA has my business. Lead time was spot on. Ordered March 4 and delivered April 4. Workmanship seems great and lighter than expected.